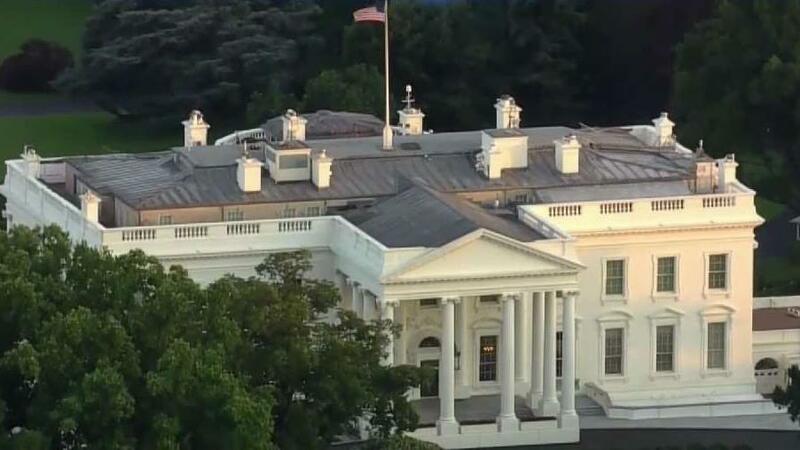 A D.C. man attempted to breach security at the White House Tuesday morning and said he plans to continue to try to meet President Donald Trump. This story uses functionality that may not work in our app. Click here to open the story in your web browser.